Bligh Graham Architects have been announced as one of seven winners in the Queensland Government's 'Density and Diversity Done Well' competition. The competition was open to Built Environment professionals as well as students in order to explore more considered design outcomes to Brisbane's 'missing middle'. 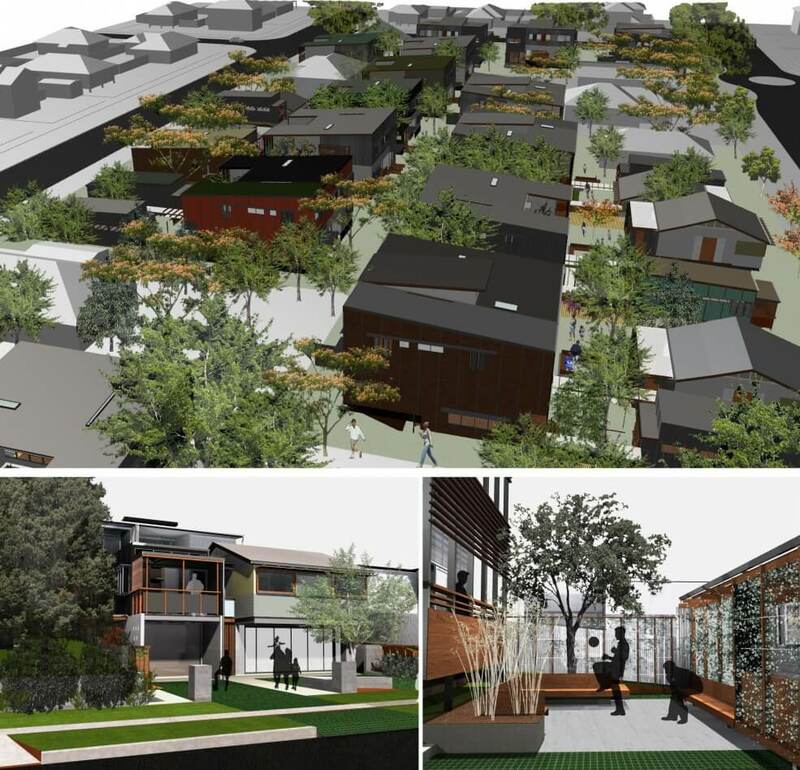 Bligh Graham Architect’s entry was based on the project ‘Gaythorne Infill Housing‘. 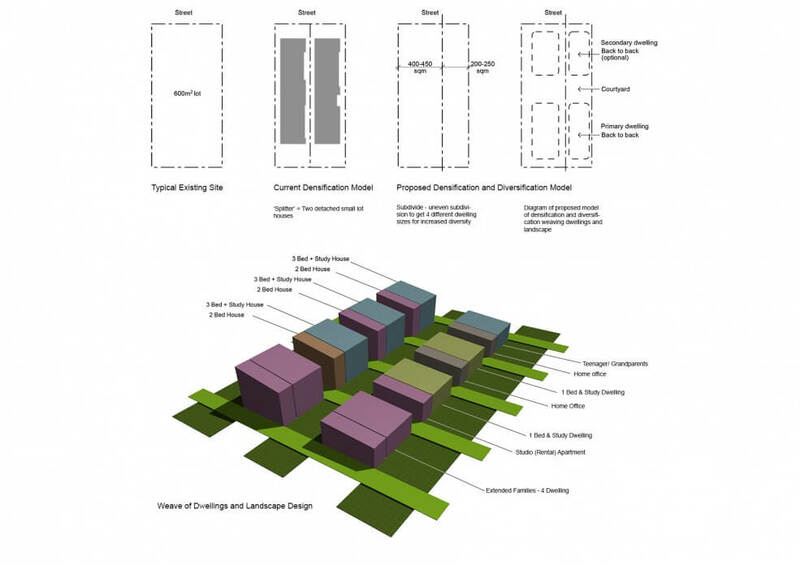 The concept looks at potential ways to avoid the typical model of sub division development in the Brisbane suburbs in order to maintain landscapes, yards and access to passive ventilation all while increasing density by up to 4 times the existing amount. 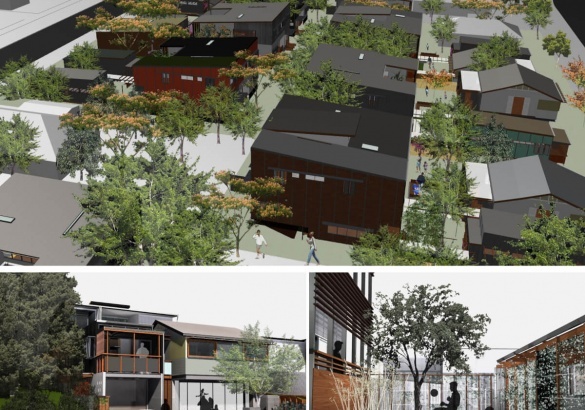 By considering the potential in subdivision and carefully arranging duplexes on the site the development can be more climatically responsive and give potential to flexible and more diverse dwellings. 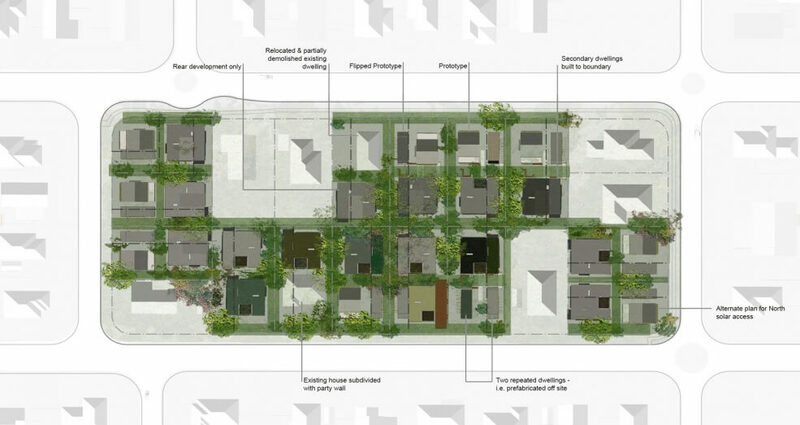 This entry along with the six other winners and one hundred entry’s, shows potential for more considered design based outcomes to medium density densification in Brisbane suburbs.